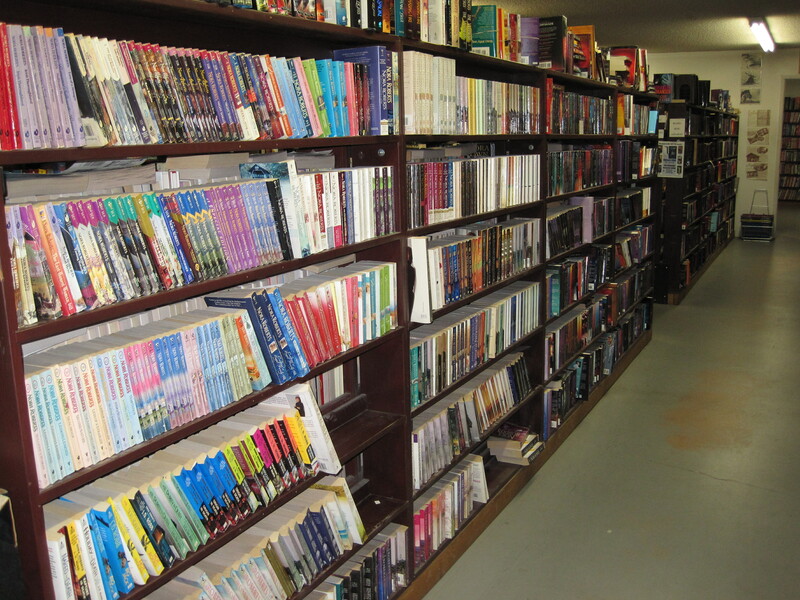 We trade, purchase, and sell used books in all genres. Bring in your unwanted books to trade, or sell them for cash. Used books are sold for half of the cover price. We have novels, romance, science-fiction, fantasy, mysteries, adventure, classics, history, true crime, children's books, and many others. Linda's Used Books has one of the largest science-fiction and fantasy sections you'll ever see in a bookstore! 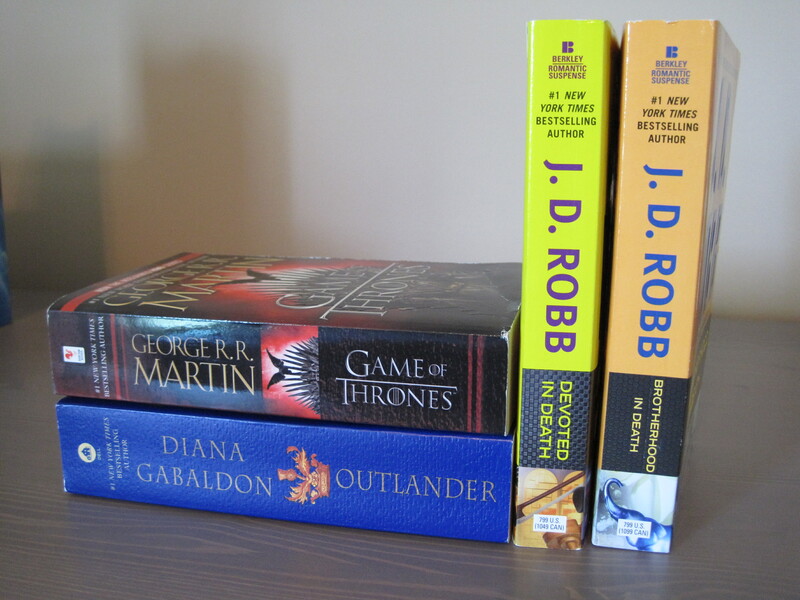 We stock some of the new, popular books, or we can order new books for you on request. 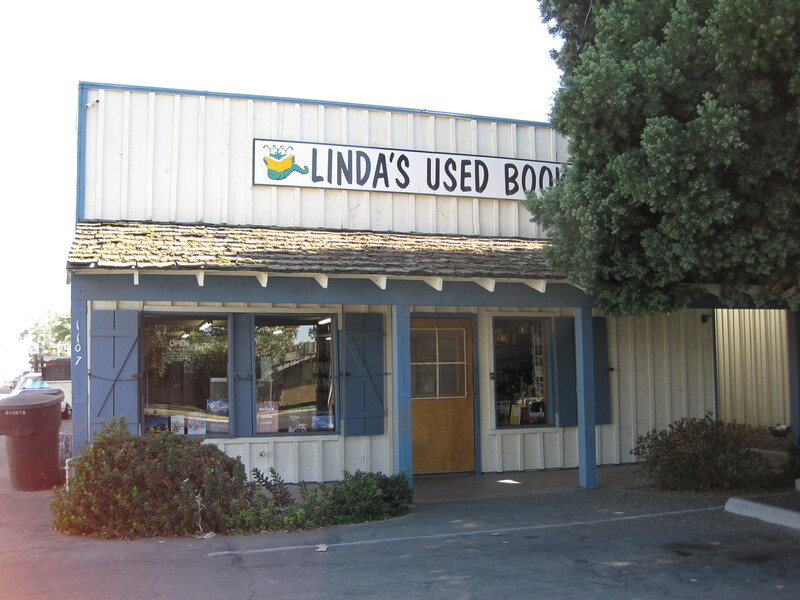 Linda's Used Books is at 1107 East Houston Ave, not far from the southwest corner of Houston Avenue and Ben Maddox Way. We are open Monday through Saturday, 9:30 am until 5 pm.